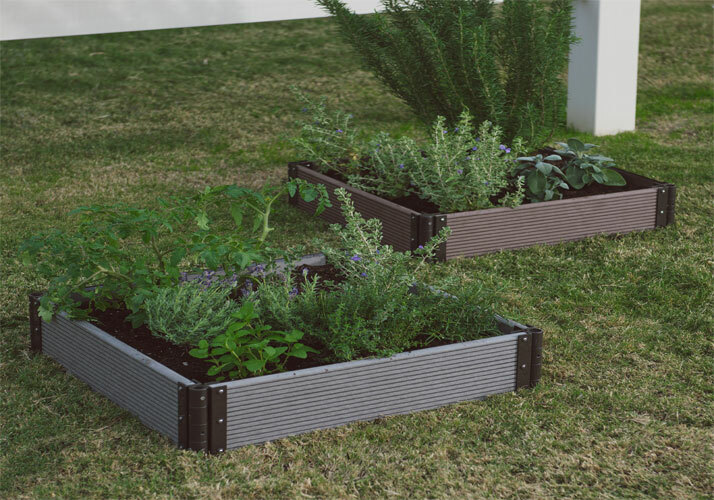 Wood plastic composite flower box also called plastic wood flower box, is made of recycle wood material, is often used in the construction of the garden landscape, can play the segmentation of plant space, increase the depth of the landscape. Wood flower can also provide conditions for the growth of some plants. wpc is a wood and plastic combination.So the wood plastic flower both solid wood appearance and have plastic moisture-resistant, durable, anti-corrosion, anti-insects and other advantages, environmentally friendly, beautiful and practical. 1, moisture-proof & corrosion-proof: wood-plastic flower box in the damp environment will not rotting, can replace the wooden flower box in some humid places to use. 2, termite resistance: wood plastic flower box due to the special nature of its material, as well as plastic material can effectively prevent termite, extend the life of flower boxs. 3, plasticity, good processing: wood plastic flower box can be planning, saw, drill, the surface without painting, can be customized according to consumer requirement, designed a simple and full of personalized shape, can be maximum to meet the individual requirements of consumers. 4, selectivity: wood plastic flower box have different color and shapes. Users can customize the color and texture according to their preferences. 5, fireproof: wood plastic flower box material containing flame retardant ingredients, in case of fire can self-extinguishing, fire rating up to B1 level. 6, green & environmental protection: wood plastic flower box pollution-free, chemical substances in line with the European environmental protection materials standards.